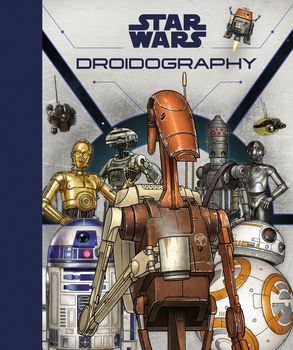 Discover the world of Star Wars' mechanical wonders, the droids! This is the ultimate in-universe guide to your favorite droids--C-3PO, R2-D2, BB-8, and more! Get insider info on their functions and roles in the Star Wars universe.